A cold starts with that tell-tale tickle in your throat and the scary thing is this- there's no warning. You were fine when you woke up. You were fine the night before. But suddenly, just before you get up from your desk for morning break, you feel the tickle. You clear your throat once, twice. You go to the bathroom to muffle the sound of more aggressive clearing and it doesn't go away. In the past I didn't know any better and as the day progressed, I would feel the tickle grow like a warm, tingly diaphanous web inside my body. My face would feel hot and then cold. I would feel light-headed, my eyes watering. By evening, an explosion of sneezes fills my lungs, my nose with mucus. I get to bed knowing that something out of my control has gained possession of my body. But I learned by accident that you could arrest this- first sign of that tickle and you literally bombard it with everything and anything- anti-bacterial lozenges, a hot drink made of 650 mg of paracetamol (an analgesic), and 10 mg phenylephrine hydrochloride (a decongestant), cold and flu tablets, cough syrup, mug after mug of hot lemon juice and honey. It wouldn't hurt if for dinner you had something really spicy- all that capsaicin (and approx 239% vitamin C). And it works- kind of. The tingle would be gone the next day, but you sort of realise, this thing doesn't give up without a fight. It's been arrested, but it's not dead. The barest of signs linger; a still throaty, stuffed sounding voice, the occasional sniffle. But it drives home the point- you're mortal. Your efficiency as a human being depends on the state of your body. Health is not wealth, it's life itself. Nothing else matters- I did a few emails, vacuumed, washed whites- was I working or was I not? My mind, stilled probably by all the medication swirling in my body, said it didn't really care and just after noon, I turned off my email notifications and had a blessed nap. I turned off stuff, but I'm still here. Had that blood test today for lipids. if medication works, do you keep on eating the way you do? 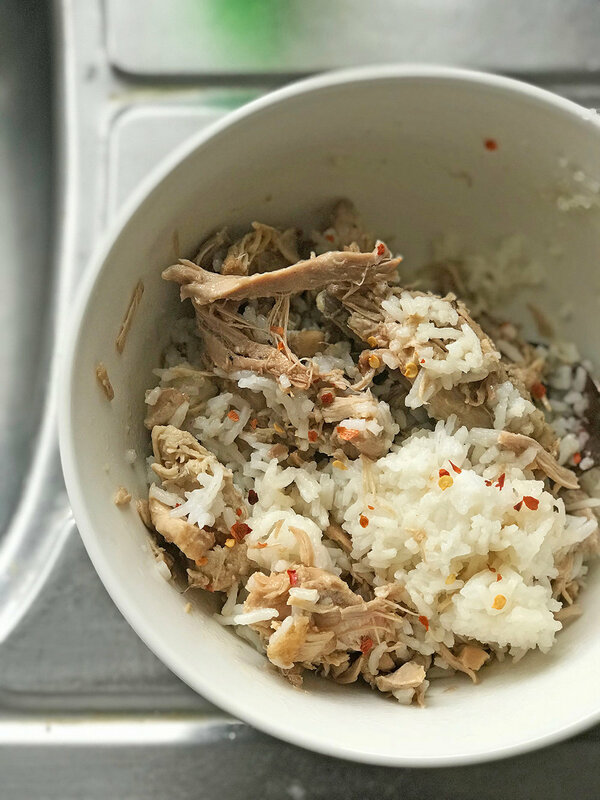 I would make a sizeable batch of adobo- a mix of chicken breasts and thighs cooked in apple cider vinegar and Kikkoman soy-sauce and nothing else, and would just take portions out for lunches and sometimes, for midnight snacks because why not? 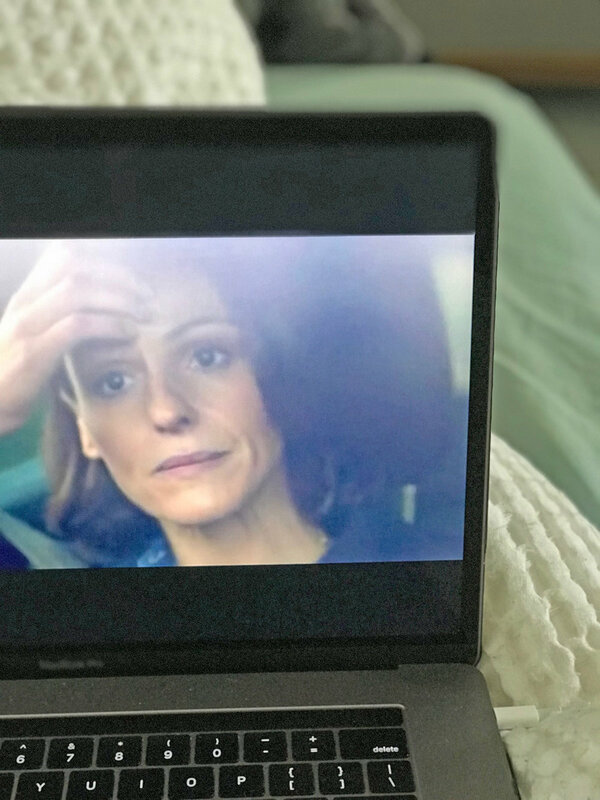 We've all had drama, but we never realise how harrowing emotional upheavals/betrayals are - at least that's what BBC One drama series Dr. Foster wants us to actually picture, or remember. Every drawn breath, surreptitious glance and loaded word has the heft of a metal hammer, the slice of a hidden blade or the surprise firing of a gun at close quarters. But there is barely any physical violence here, none that I've seen so far anyway through three episodes of season two. 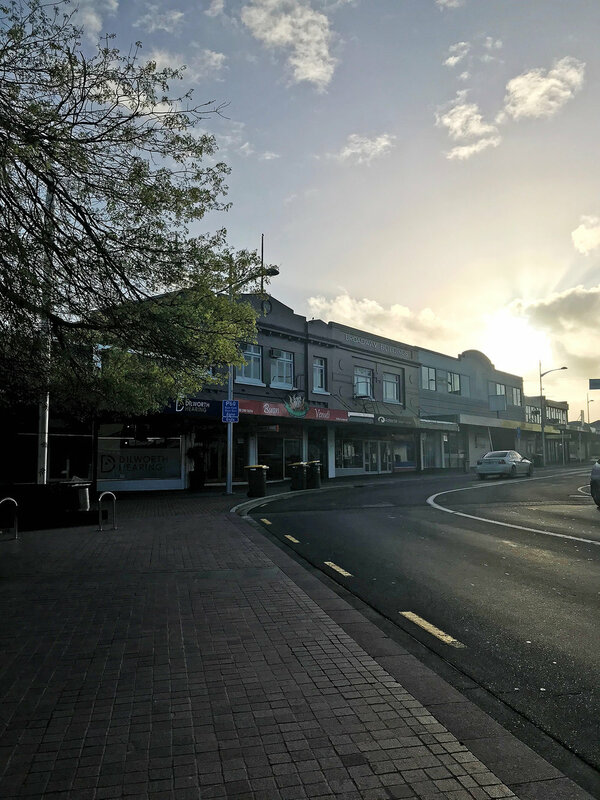 Beyond the ugly crying and the endless rationalisations, unfaithfulness is about that awful punch to the gut- and that for some of us, the only resolution is punching right back.